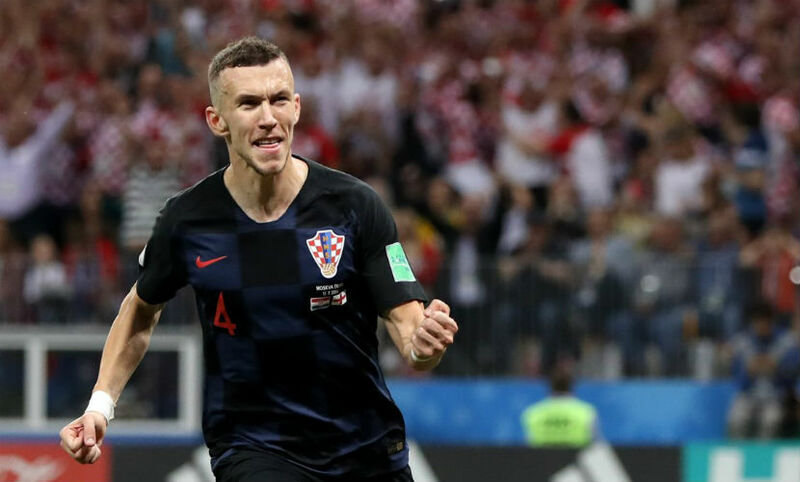 MOSCOW — Croatia has advanced to the final of a FIFA World Cup for the first time after scoring a come from behind 2-1 victory over England in extra-time during a semi-final game on Wednesday. England took the lead in as early as the fifth minute after defender Kieran Trippier curls home a perfect free-kick into the top right corner – giving Croatia’s goalkeeper Danijel Subasic no chance. Three Lions took the advantage into the halftime interval and kept the lead until the 68th minute when winger Ivan Perisic equalized. Perisic managed to beat England defender Kyle Walker to a ball with his foot and diverted the chance home, as the Spurs man tried to head away a cross. Mario Mandzukic scored what turned out to be the winning goal in the 109th minute and Croatia heads into a World Cup final for the first time. Croatia will take on 1998 champion France on Sunday in the 2018 World Cup final. England was hoping to get to a World Cup final for the first time since winning its only title in 1966. According to Opta Stats, England have now been eliminated in four of their five semi-finals at major tournaments.